Think Buena Park and farm animals don't readily come to mind. However, Buena Park High School students are proudly presenting 26 animals for judging at this year's Orange County Fair. Students take part in the school's nationally acclaimed Future Farmers of America (FFA) program. Agromin, a manufacturer of earth-friendly soil products for farmers, landscapers and consumers, is the program's corporate sponsor. 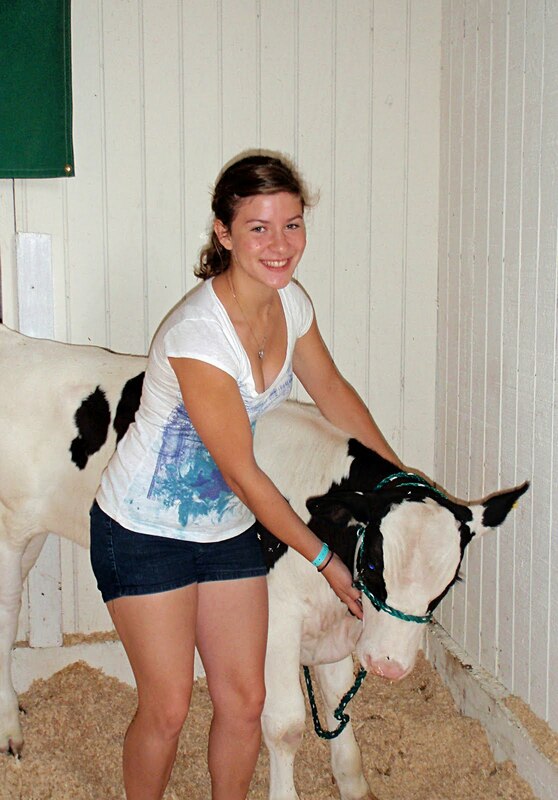 Nancy Jauregui, a senior at Buena Park High School, is showing off her calf, "Pazookie" at the fair. "Raising Pazookie has been a great experience," says Jauregui. "It takes dedication, a lot of hours, and responsibility. I love the program and know I can take the skills I'm learning all through my life." Students will be showing eight sheep, two calves and 17 pigs at the fair, which runs through August 15. Sixteen of the program's bantam chickens are also on display. "The students are at the fair at 6:00 a.m. to milk, feed and clean pens," says Jessica Weisbart, agriculture teacher and advisor for Buena Park High School's FFA program. In the past Weisbart's students have won the fair's Supreme Grand Champion award as well as numerous class and division awards. "Fair time is fun time," said Weisbart. "The kids, parents and the faculty are really excited to participate." 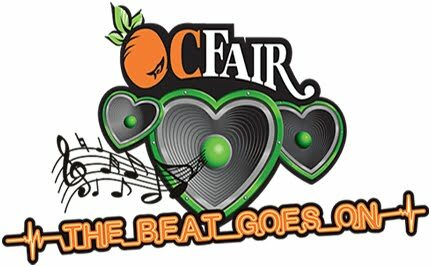 For more information about the Orange County Fair, to http://www.ocfair.com/2010/.